Welcome to St. George Greek Orthodox Church! 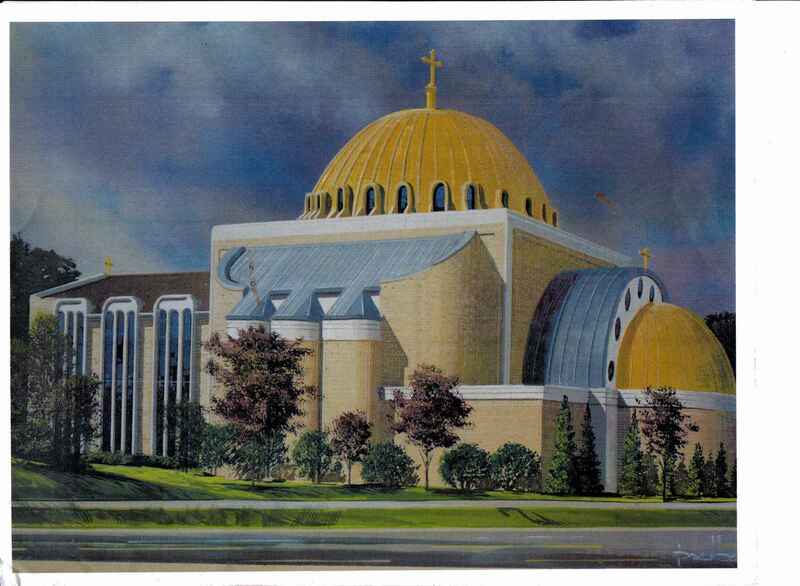 Welcome to Saint George Greek Orthodox Church of Southgate, Michigan! We hope you enjoy our web site and welcome you to worship with us. Whether you are an Orthodox Christian or this is your first visit to an Orthodox Church, we would be pleased to have you with us. 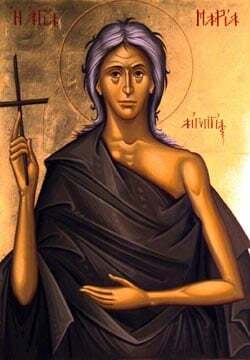 This website was made possible with the cooperation of the Greek Orthodox Archdiocese Department of Internet Ministries. We appreciate their support. Live Stream is only active during services/events. Sunday Orthros begins at 8:50 am Eastern, with Liturgy following at 10 am. Please remember to sign up for our coming events. For ongoing catechetical materials, see our sermons on Youtube, or listen to Fr. Anthony's The Rule of Faith Podcast. Online Reservations are now closed for our Palm Sunday Fish Dinner to be held on Sunday, April 21, following the Divine Liturgy at The Grecian Center. Reservation deadline: Wed., April 17. You may call the Church office up until 3 pm today (Friday, April 19) to make a reservation. Thank you. Please join us early Pascha morning (about 1:45 am) for our Magiritsa Meal. You can make your reservations here or by calling the Church office (734.283.8820). Reservation Deadline: April 24. On Monday, April 29, we will celebrate the Feastday of St. George! Immediately following Divine Liturgy, we will have our Festal Luncheon. Please make your reservations here or by calling the Church office (734.283.8820). Reservation Deadline: April 24. This Luncheon is free, but reservations are requested.